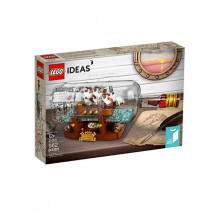 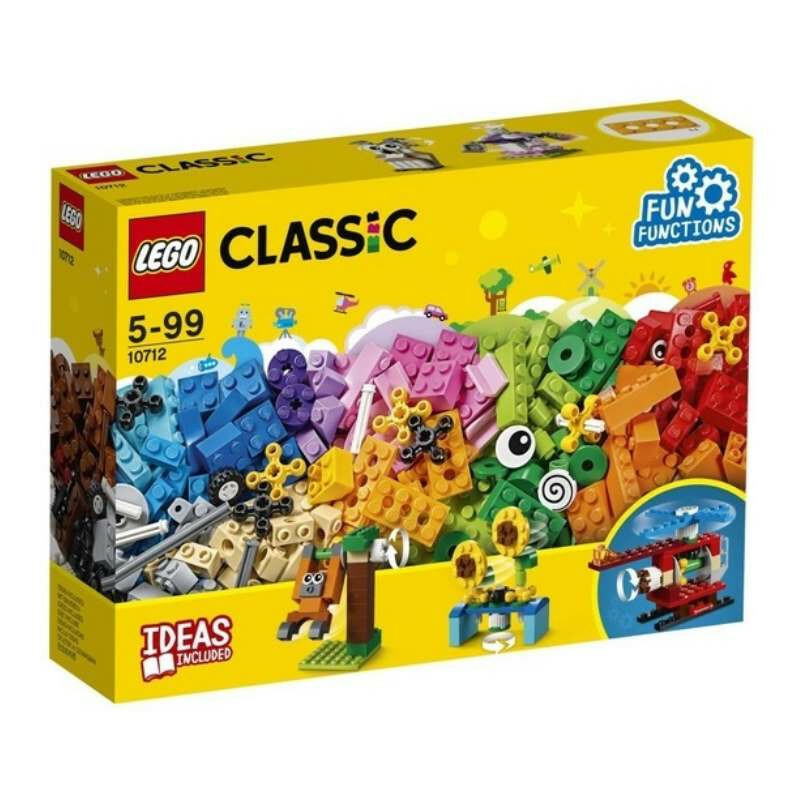 Build, learn and fuel your imagination with this LEGO® Classic Bricks and Gears set. 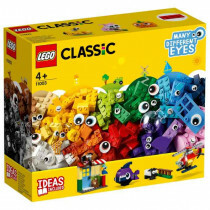 Creating moving models is easy with these brightly colored LEGO building bricks, gears and axle pieces that will help your child develop their creative building skills. 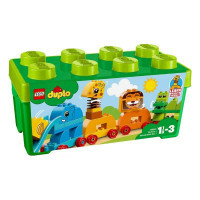 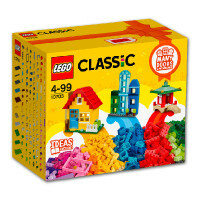 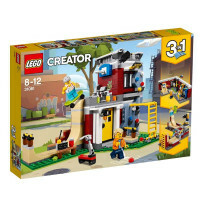 This set offers variable levels of building complexity, and makes an excellent starter set for budding LEGO builders. 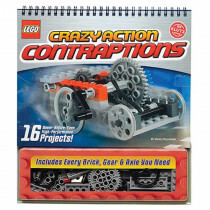 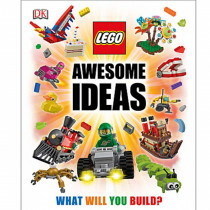 Includes age-appropriate building instructions for building and rebuilding your LEGO creations. 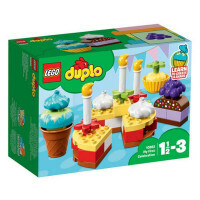 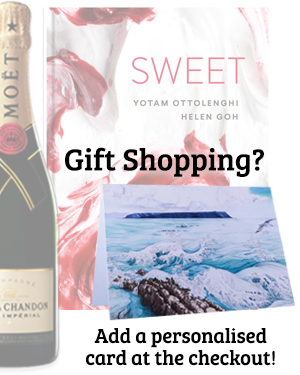 Further instructions are available online where you can learn, for example, how to rebuild the included helicopter model into a drill or a windmill for even more creative play.